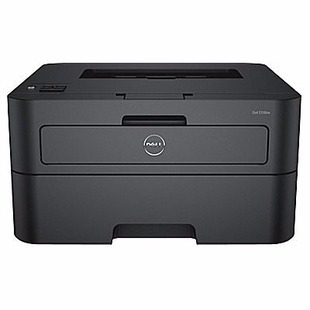 This Dell Wireless Mono Black and White Laser Printer (model: E310dw) drops from $129.99 to $39.99 at Staples.com. 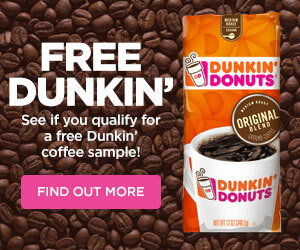 Staples Rewards Members get free shipping, which is free to join or pickup in-store to avoid a shipping fee. Otherwise, shipping adds $9.95. This mono laser printer offers a 600 x 600 dpi print resolution and features built-in Wi-Fi technology.